Some car manufacturers are looking to use nothing but robots in the construction of their vehicles. Fortunately, Ferrari isn’t one of them. 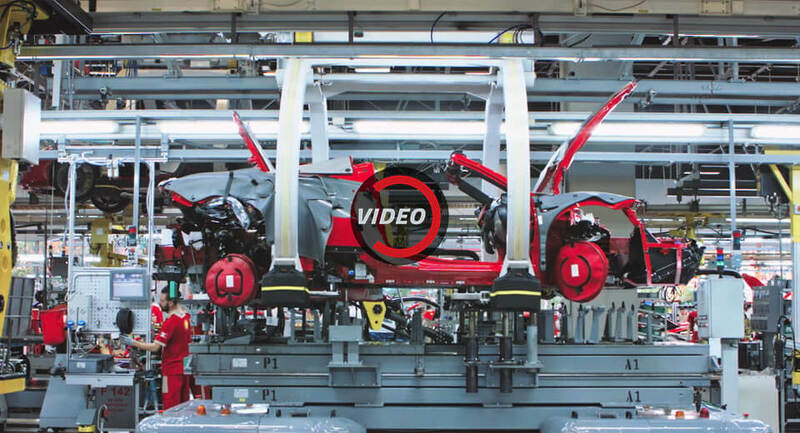 As part of the carmaker’s ongoing 70th anniversary celebrations, Wired was granted exclusive access to the Ferrari factory, filming all of the important construction processes and having a look at how robots and expert craftsmen combine to build the brand’s much-loved models. While Ferrari produces less than 10,000 cars a year, its production line is incredibly advanced. In fact, the Italian marque has eight autonomous vehicles that carry powertrains throughout the factory and help to install them into every vehicle. If you’re a fan of Ferrari, this video is well worth watching.